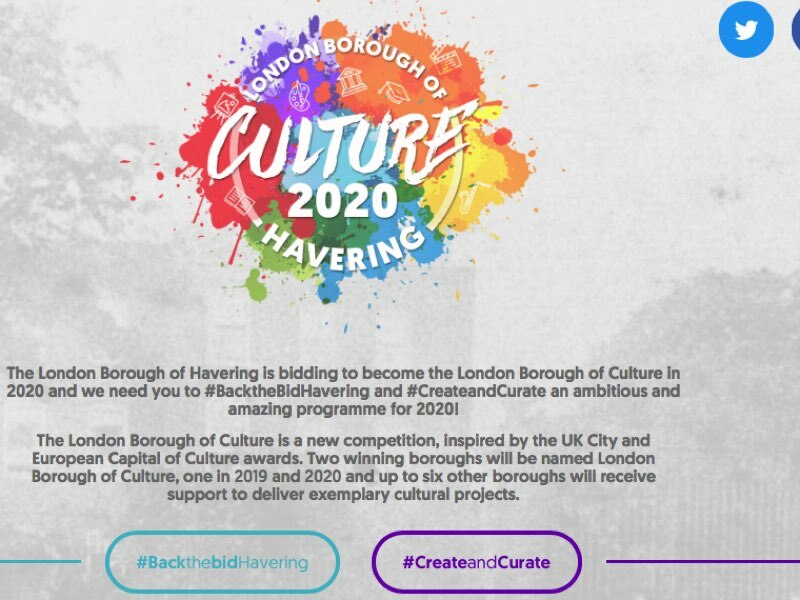 Havering Borough is one of the Councils bidding to become London Borough of Culture in 2010. As part of the bid, they needed to submit an evaluation structure and plan, and a PR and marketing overview. I analysed the different population characteristics of people living in different Wards for the Borough, viewing them through the perspectives of relative levels of engagement with arts and culture, of socio-economic profiles, education levels, employment structure, health and more. I also attended consultation workshops with people in the Borough. 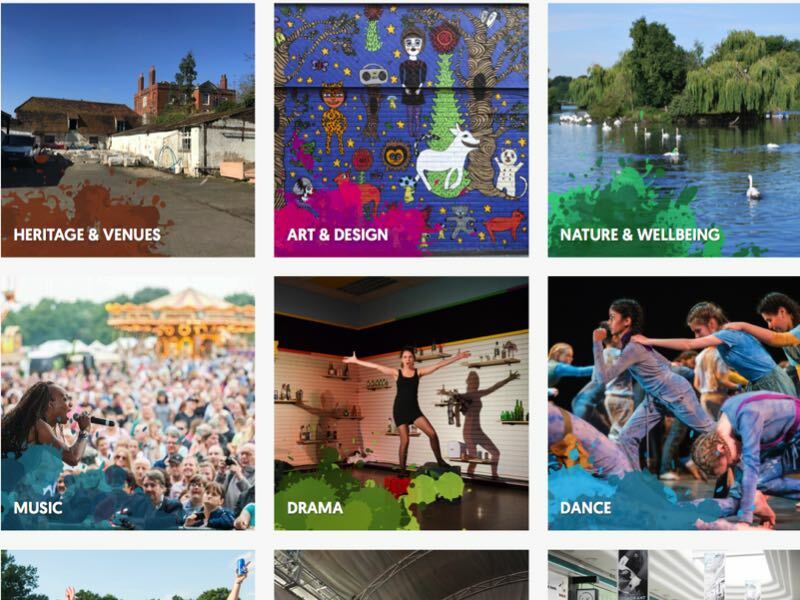 From this, I was able to identify what outcomes from the London Borough of Culture proposals were key to the success of the year, for residents, creative industries, young people’ ambitions, health and community cohesion. These formed the basis of my costed evaluation framework for the bid. I also developed a PR and Marketing strategy building up to and during the year, costed for the bid submission. With a very hard deadline for the bid, we press ‘go’ on the submission on time, and although Havering was not successful this time, the increased strategic emphasis on arts and culture is helping them plan ahead.